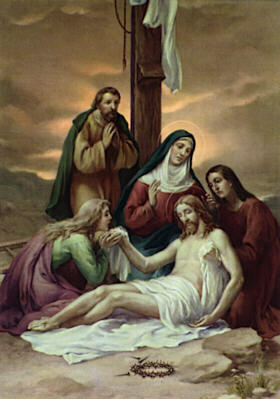 The Stations of the Cross inside the Hermitage Chapel are the following representations that represent fourteen scenes at the Passion of Christ. 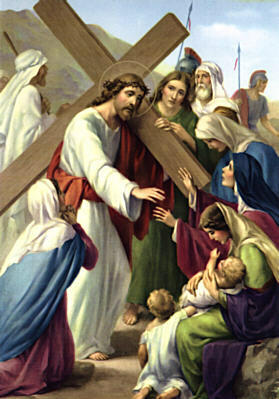 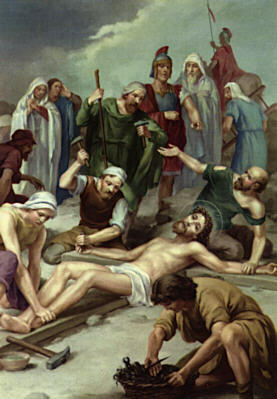 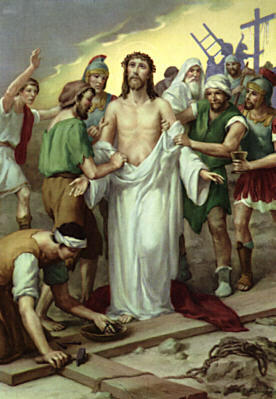 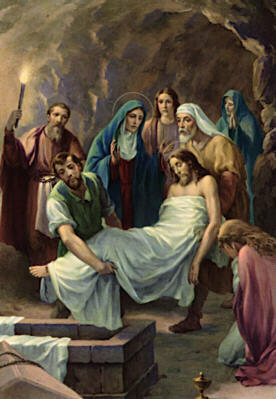 These depictions are laminated on wood and displayed so that through devotion, prayer and meditation we may follow Jesus Christ in His passion and to see for ourselves mirrored in Him. 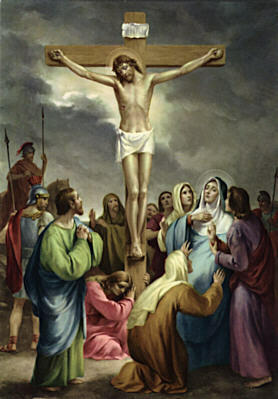 To face life’s dark side in ourselves and in our world, we need images of hope, and Jesus offers images of hope in his passion. 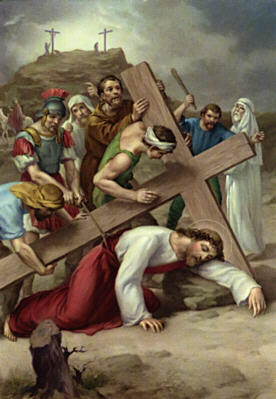 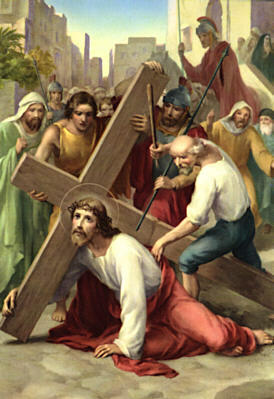 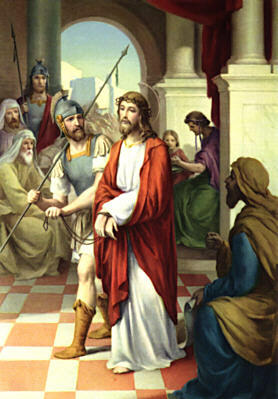 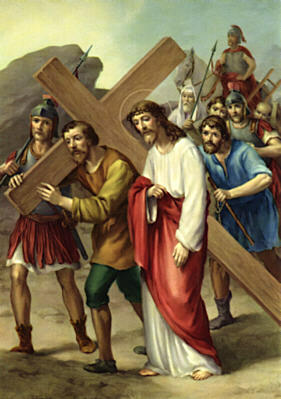 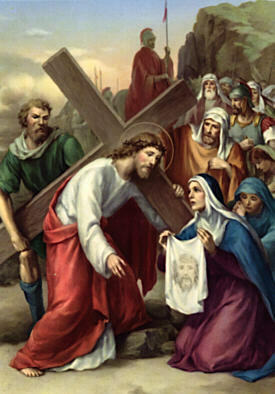 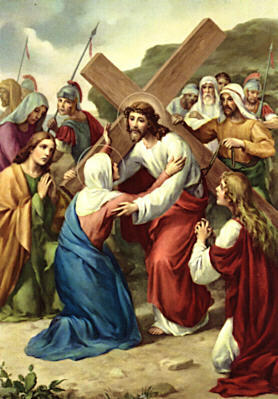 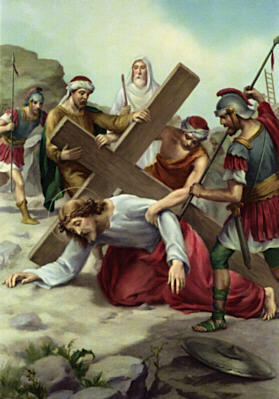 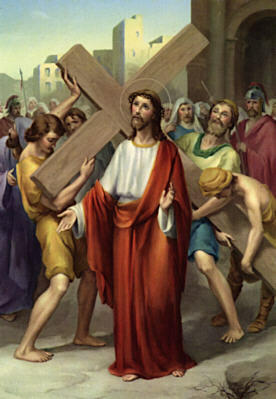 By accompanying him on the Way of the Cross, we gain His courage patience and learn to trust in God who delivers us from evil.